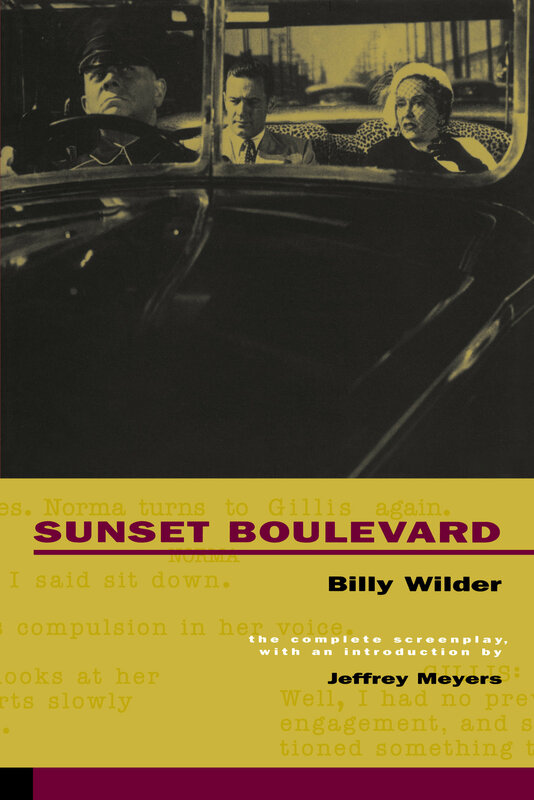 Sunset Boulevard (1950) is one of the most famous films in the history of Hollywood, and perhaps no film better represents Hollywood's vision of itself. Billy Wilder collaborated on the screenplay with the very able Charles Brackett, and with D. M. Marshman Jr., who later joined the team. Together they created a film both allusive and literate, with Hollywood's worst excesses and neuroses laid out for all to see. After viewing Sunset Boulevard Louis B. Mayer exclaimed: "We should throw this Wilder out of town!" The New York Times, however, gave the movie a rave review, praising "that rare blend of pungent writing, expert acting, masterly direction, and unobtrusively artistic photography." The film was nominated for Best Picture, and Wilder won an Academy Award for Best Story and Best Screenplay. 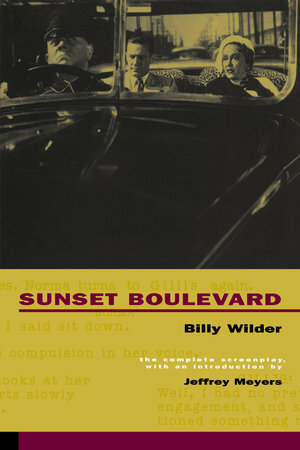 This facsimile edition of Sunset Boulevard makes it possible to get as much pleasure from reading the highly intelligent screenplay as from seeing the film. Jeffrey Meyers's introduction provides an intriguing array of background details about Wilder, the film's casting and production, and the lives of those connected to what has become a classic.